Gift Aid - Have you made your claim? Gift Aid – Have you made your claim? Charities and Community Amateur Sports Clubs (CASC’s) are potentially able to recover 25p for each £1 of donation they receive. To be eligible to register with HMRC to claim gift aid you must be either a UK CASC, or a charity based in the UK (or the EU, Iceland, Liechtenstein or Norway – pre Brexit), established for charitable purposes, registered with the Charity Commission, run by fit and proper persons and recognised by HMRC.If you meet the eligibility criteria and register to recover gift aid, you can claim on donations from individuals who have made a gift aid declaration to you (which you need to retain) and who have paid at least the amount of tax you are making a claim for. Claims can be made online where your charity has an active HMRC online account, and information to support your claim can be uploaded either via a spreadsheet with appropriate details or eligible software. For charities where monthly or quarterly claims are not being made this is a task that is easily overlooked. However, for those who are registered for gift aid have you reviewed the charity’s position for making a Gift Aid Small Donations Scheme (GASDS) claim? If you are registered and meet the criteria you are able to claim 25% on cash and contactless card donations that are individually £20 or less. There is a limit on the amount of GASDS claim being £2,000 of claim (£8,000 of donations) or 10 times your gift aid claim. Often this is overlooked by charities but can be worth up to £2,000 so is worth a review annually. If you require any assistance with making a Gift Aid or GASDS claim please contact our team who will be able to assist you. 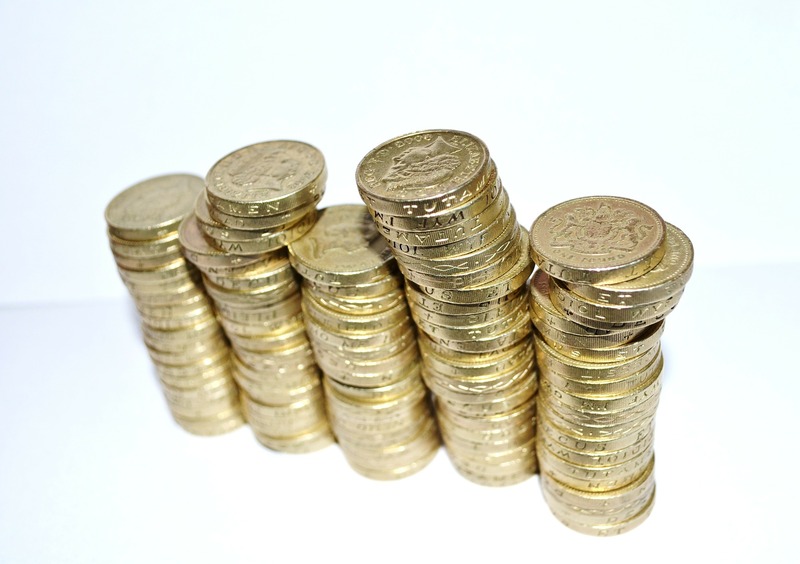 What examination of your charity accounts do you legally require?